One of the challenges of being a real estate investor is how to do investment property repairs affordably without going over budget. If you spend too much on your investment property repairs, you can lose all profit in your deal. I have done many San Antonio property rehabs in the last 16 years. Some of them cost $10,000, $20,000, $30,000 and more. 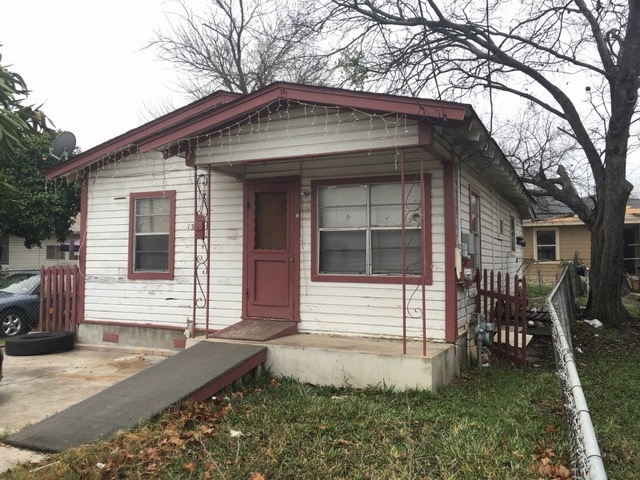 Those were rental properties, and while I was still able to make a positive ROI on most of those deals, I prefer when I can to limit the repairs on San Antonio investment properties to $5000 or so. How do I limit repairs on an investment property to $5000, you ask? Simple. I do not rent the property out. Renting out the property means you have to do extensive repairs of $15,000 or more and have the property inspected by the city in most cases. Spending that much on rehabs makes it harder for me to make money. Another problem with extensive repairs on investment properties these days is construction costs have shot up in San Antonio in the last 24 months. So, rather than renting the home, I sell the property with owner financing to a blue collar family with a job but no credit. I get $5000 down, 10% interest, and a payment ranging from $695 to $995 per month usually. The family usually have home repair skills, so they see it as a good deal to buy a fixer upper in San Antonio and perform much of the repairs themselves. Basically, I just spend $5000 to do inside and outside paint, minor plumbing and electrical, clean up the lawn and get rid of junk. Then I sell it with owner financing. 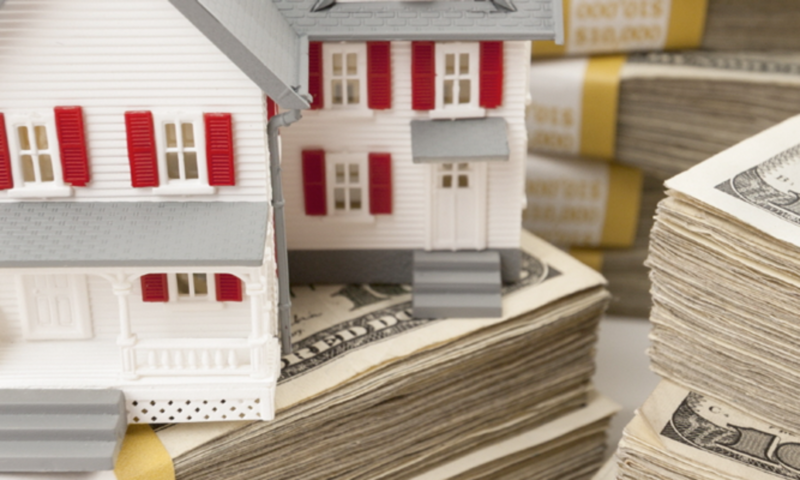 Buy and hold with owner financing is my preferred exit strategy. It allows me to increase my ROI and not have to maintain San Antonio investment properties. Another advantage I have is that I own a construction company, so I am able to do repairs on San Antonio investment properties very affordably.